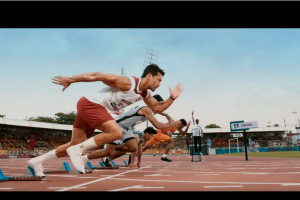 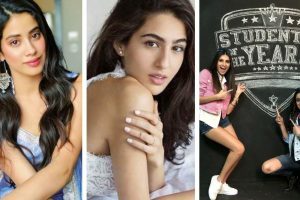 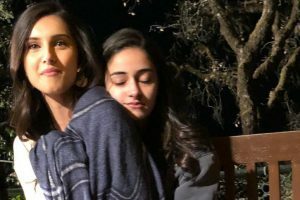 Here is the list of star kids who will make their big Bollywood Debut in 2019.
Who is ‘SOTY 2’s newest addition Tara Sutaria? 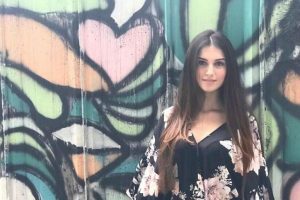 Continue reading "Who is ‘SOTY 2’s newest addition Tara Sutaria?" 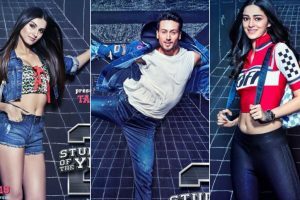 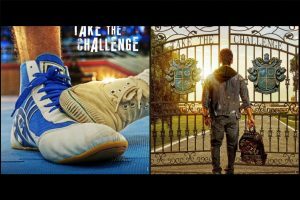 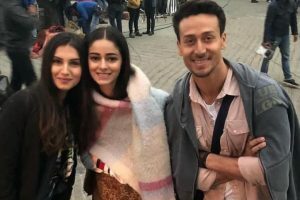 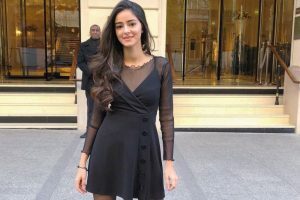 The trio Tiger Shroff, Tara Sutaria and Ananya Panday will be next seen as students in the sequel to Karan Johar’s Student of the Year.